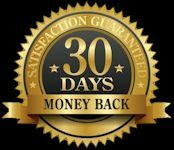 One of the top hair stylists working in fashion today, Serge Normant performs his magic on the most beautiful actresses and models of our time. 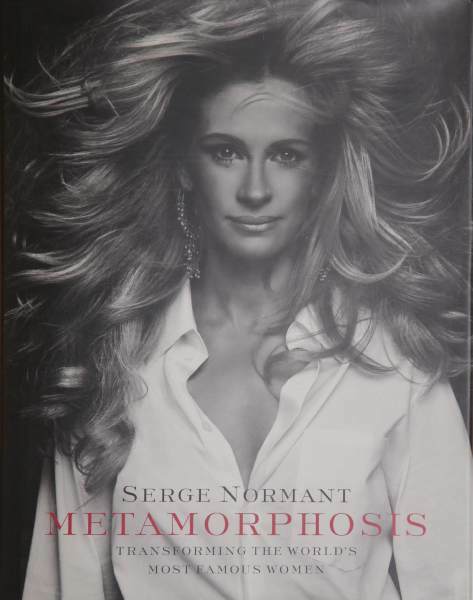 A tour de force of feminine fantasy, Serge Normant Metamorphosis is a dazzling summation of contemporary style, fashion and glamour - as envisioned by this gifted artist and captured in images by the world's leading fashion photographers. In transforming the looks of such well-known women as Kate Moss, Beyonce Knowles, Jennifer Aniston, Liv Tyler and Susan Sarandon, Normant draws on each woman's individual essence and then uses hairstyling, makeup and clothing to turn her everyday appearance into something extraordinary. Whether it is a retro look made into a contemporary statement or a vision taken from the art world rather than the fashion pages, Normant's creations are not makeovers but rather journeys into a realm of enchantment. With a foreword by Julia Roberts and an introduction by Isabella Rossellini, this book will serve as an inspiration for all women seeking to enhance their beauty through the embellishments of fashion.